Advantage Ashe (as told to Clifford George Gewecke, Jr.). New York: Coward-McCann, 1967. 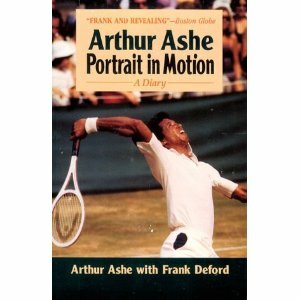 Portrait in Motion: The Arthur Ashe Diary (with Frank Deford). Boston: Houghton Mifflin, 1975. Mastering Your Tennis Strokes. New York: Atheneum, 1976. Getting Started in Tennis (with Louie Robinson). New York: Atheneum/SMI, 1977. Arthur Ashe’s Tennis Clinic (with Neil Amdur). New York: Distribution by Simon & Schuster, 1981. Off the Court. New York: New American Library, 1981. 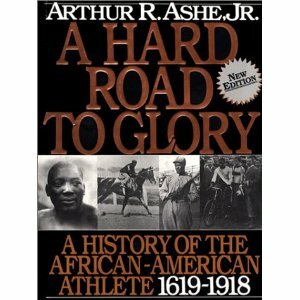 A Hard Road to Glory: A History of the African-American Athlete vol. 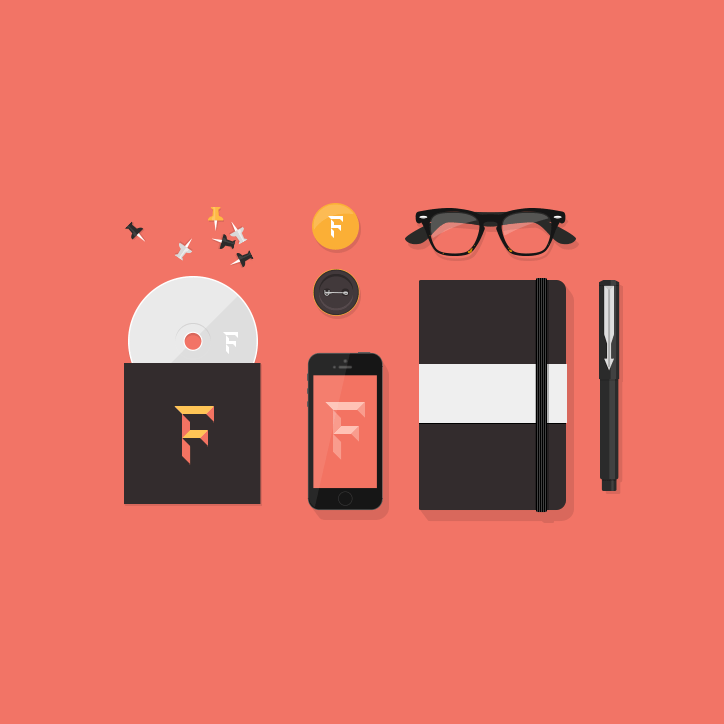 1-3 (with the assistance of Kip Branch, Oceania Chalk, and Francis Harris). New York: Amistad: Distributed by Penguin USA, 1993. 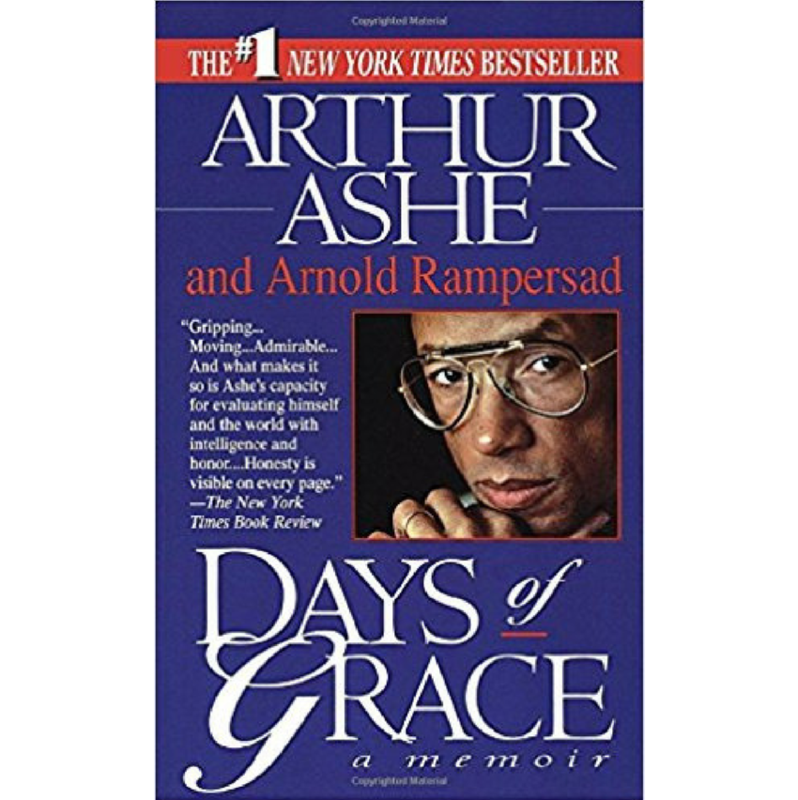 Days of Grace: A Memoir (with Arnold Rampersad). New York: Alfred A. Knopf: Distributed by Random House, 1993. 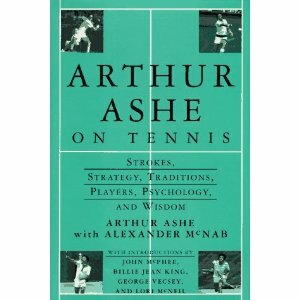 Arthur Ashe on Tennis: Strokes, Strategy, Traditions, Players, Psychology, and Wisdom (with Alexander McNab). New York: Knopf: Distributed by Random House, 1995.
passion for first or early editions. 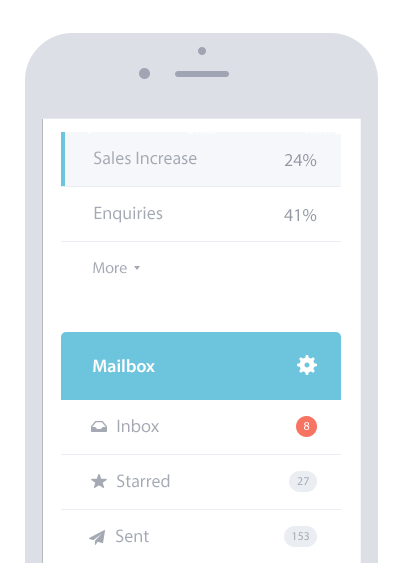 These lists are suggestions, divided according to age/reading level. Cunningham, Kevin. Arthur Ashe: Athlete and Activist. Chanhassen, MN: The Child’s World, 2005. Dexter, Robin. Young Arthur Ashe: Brave Champion. Troll Associates, 1996. Moutoussamy-Ashe, Jeanne. Daddy and Me: A Photo Story of Arthur Ashe and His daughter, Camera. New York: Alfred A. Knopf, 1993. Parker, Toni Trent. Being Me: A Keepsake Scrapbook for African American Girls. New York: Scholastic Inc., 2002. Parker, Toni Trent. Snowflake Kisses and Gingerbread Smiles. New York: Scholastic, Cartwheel Books, 2002. Parker, Toni Trent. Sweets and Treats. New York: Scholastic, Cartwheel Books, 2002. Rand, Donna and Toni Trent Parker. Black Books Galore! Guide to Great African American Children’s Books About Girls. New York: John Wiley and Sons, Inc., 2001. Rand, Donna and Toni Trent Parker. Black Books Galore! Guide to Great African American Children’s Books About Boys. New York: John Wiley and Sons, Inc., 2001. Wright, David K. Arthur Ashe: Breaking the Color Barrier in Tennis. Springfield, NJ: Enslow Publishers Inc., 1996. Boyer, Allen B. Arthur and Me. Logan, IA: Summit Books, 2003. Hughes, Langston. Selected Poems of Langston Hughes. New York: Vintage Books, 1959. Mathabane, Mark. Kaffir Boy: the True Story of a Black Youth’s Coming of Age in Apartheid South Africa. New York: Macmillan, 1986. Nyabongo, H. H. Prince. Winds and Lights: African Fairy Tales. New York: Kessinger Publishing, 2004. Steins, Richard. 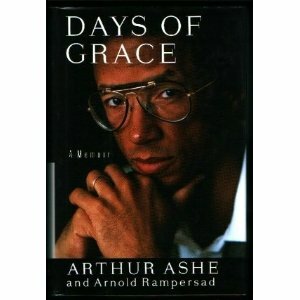 Arthur Ashe: A Biography. Westport, CT: Greenwood Press, 2005. Weissberg, Ted. Arthur Ashe: Tennis Great. New York: Chelsea House Publishers, 1991. Brooks, Gwendolyn. Annie Allen. Westport, CT: Greenwood Press, 1949. Hurston, Zora Neale. Their Eyes Were Watching God. 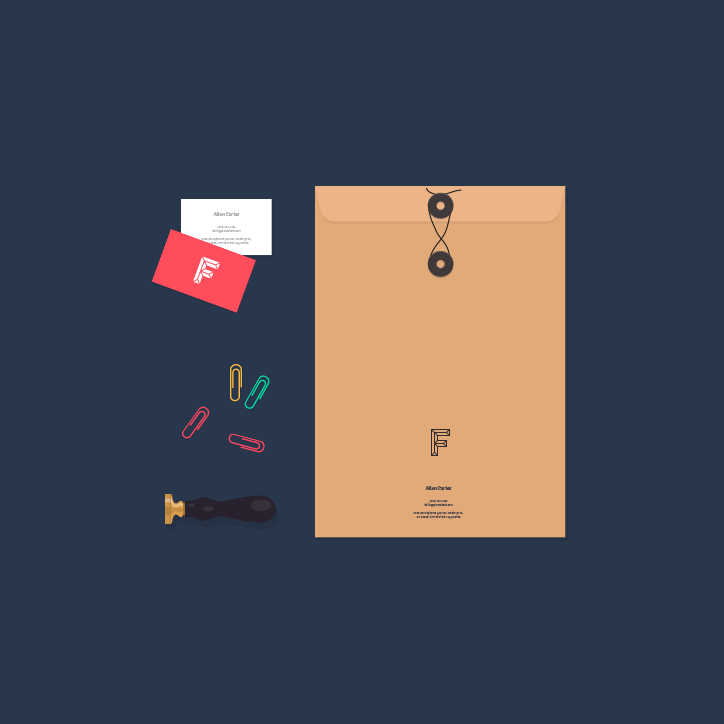 Philadelphia: J. B. Lippincott Co., 1937. McPhee, John. Levels of the Game. New York: Farrar, Straus & Giroux, 1969. Stowe, Harriet Beecher. Uncle Tom’s Cabin. New York: Signet Classic, 1998. Woods, Donald. 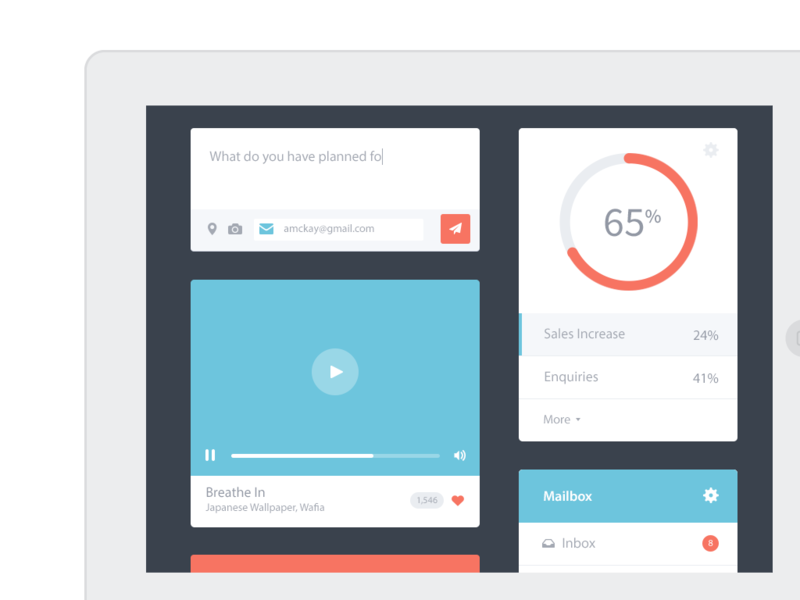 Biko. New York: H. Holt, 1991. Wright, Richard. Native Son. New York: The Modern Library, 1942. X, Malcolm. The Autobiography of Malcolm X. New York: Ballantine Books, 1992. Byron, George Gordon. The Works of Lord Byron. London, J. Murray; New York, C. Scribner’s Sons, 1898. Davis, Angela. Angela Davis—An Autobiography. New York: Random House, 1974. Dubois, W. E. B. The Souls of Black Folk. Chicago: A. C. McClurg & Co., 1935. Fanon, Frantz. The Wretched of the Earth. New York: Penguin Books, Limited, 1967. Foner, Erica and Olivia Mahoney. A House Divided: America in the Age of Lincoln. New York: W. W. Norton & Company, 1991. Sontag, Susan. Illness as Metaphor. New York: Vintage Books, 1978. Washington, Booker T. Up From Slavery. New York: Doubleday, 1937.